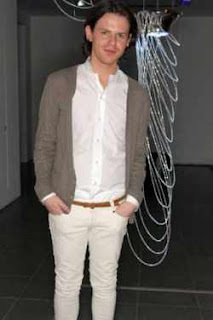 Lanvin and Lollipops: Christopher Kane at Lakme India Fashion Week!! Current 'It' guy in the fashion world, Christopher Kane will be presenting his collection at India's very own Lakme Fashion Week. Kane who has apprenticed for Versace and has also collaborated with them for the 'Versus' line is said to be thrilled at the prospect of showing in India.